Tom and Jerry humanized. 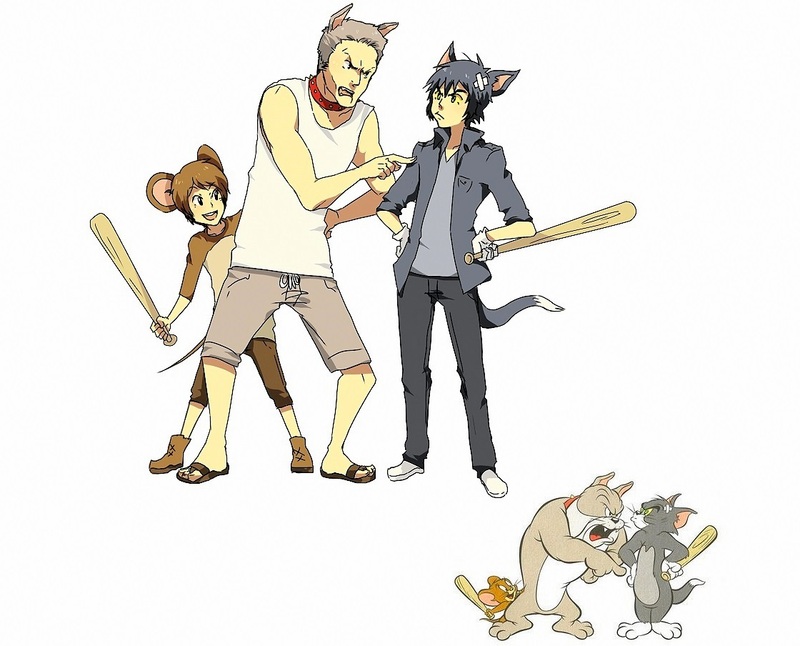 Tom and Jerry anime humanized. HD Wallpaper and background images in the Tom and Jerry club tagged: tom jerry spike human anime cat mouse dog. Is there really an anime that exists like this? If so, that'd be so cool!